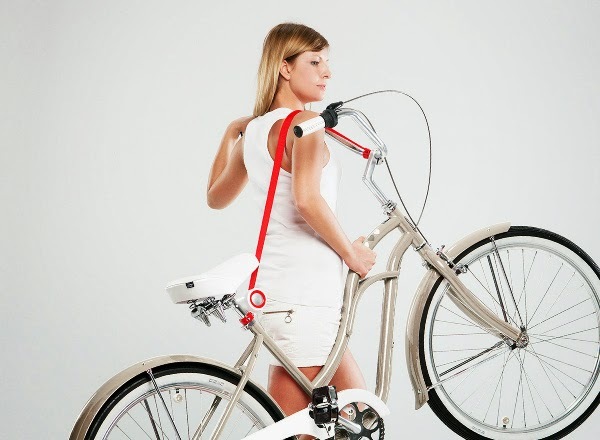 The Bull’s Eye bike lift & carry is created for the city dwellers and allows to easily lift and to comfortably move the bicycle or an electric bicycle as if it is a shoulder bag. 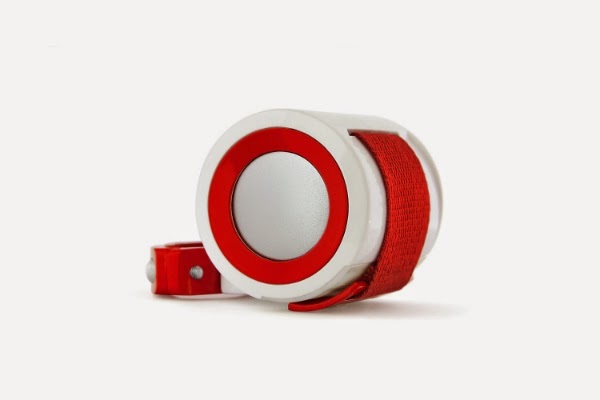 This device has a minimalistic, easily recognizable design and the compact dimensions. 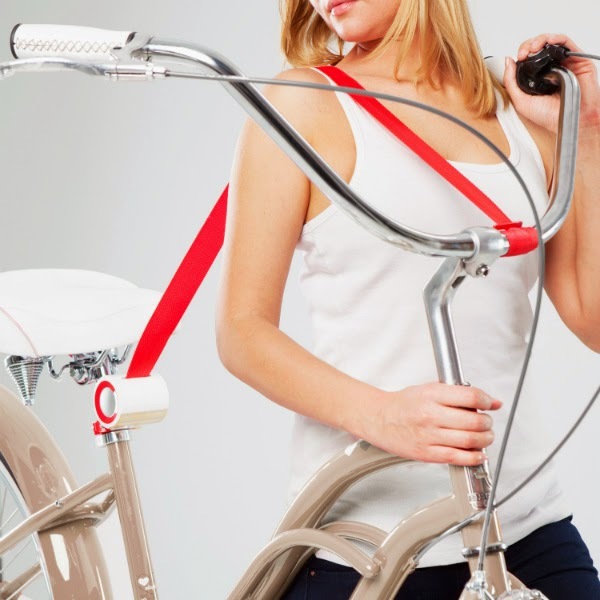 The high quality carrying sling length fixation mechanism provides the convenient use at any user’s height and the bicycle dimensions. 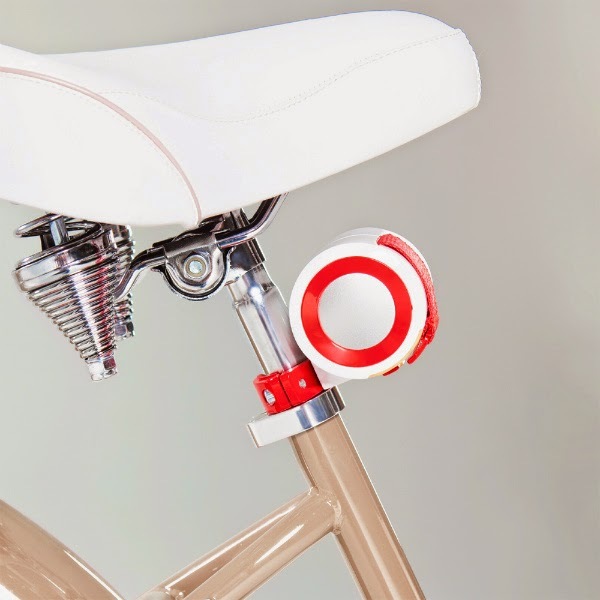 A shackle for the fixation on the handlebar in the non operational state can be easily mounted on the device’s casing with the help of a silicon hook, situated close to the bottom. All the fixation and the automatic reeling control is carried out with the help of the button, situated on the device’s side.